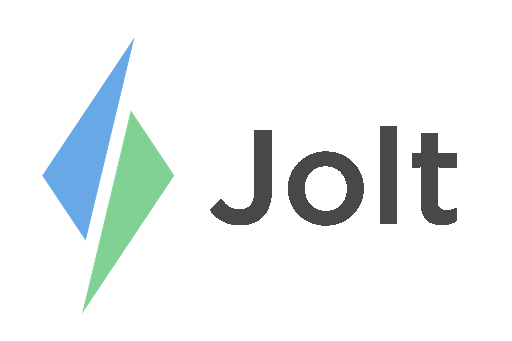 Login to the Jolt Web Portal, from the menu select Supplies. 1. Select the item(s) needed. 2. Delete or Add items from the right side of the page. 3. Select Checkout when the order is ready. 4. Once on the Shipping page, under Order Details select where the invoice will be placed. a. Ex. Company or Location. This must be selected before moving forward. 5. Select the Shipping Address or add a new one. 6. Add Payment Method or use an Existing Card. 8. Select Users to give them permission to use this card. a. Refer to the article, Credit Card Management to learn more. 9. Select Create once all information has been updated. 10. Review the order and change any necessary information, then select Confirm Checkout. 11. An Order Confirmation email will be sent out, and a Shipping Confirmation will follow, allow 24 hours for this to come through.